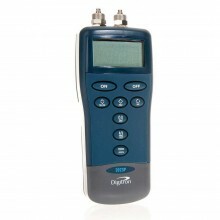 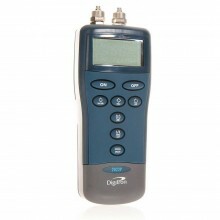 Digitron has been designing and manufacturing instrumentation for over 40 years. 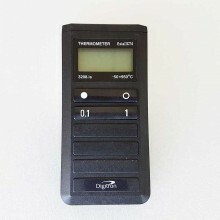 Digitron has been designing and manufacturing instrumentation for over 40 years and is a leading supplier of instrumentation and monitoring solutions to industries worldwide. 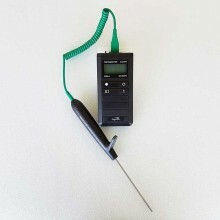 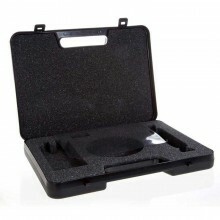 Thier wide range of products includes simple-to-use handheld thermometers, pressure meters and dataloggers.